Many employees today use a Slack® Channel or HipChat® room to chat with colleagues, sharing ideas and suggestions, and keeping in touch in an instant. At many points in these discussions, the need to talk face-to-face with the whole team arises. When not everyone in the team is in the same office or even country, you can now simply /lifesize. The Lifesize chat integrations for Slack and Hipchat means you can easily change from your chat conversation to HD quality video right from HipChat or Slack. Once enabled, simply type in /lifesize and a link is shown to join a Lifesize virtual meeting room immediately – everyone just clicks on the link and they are in! Attendees will join from their web browser via the Lifesize web app, and as guests are free, even people without Lifesize accounts can join in the conversation too. 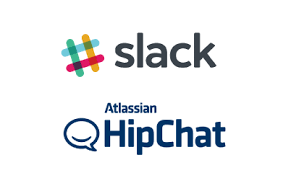 HipChat and Slack are the latest additions to the Lifesize Cloud integrations, alongside a whole host of other integrations including Microsoft® Outlook® and Skype® for Business/Office 365, IBM Sametime® and standards-based Video Conferencing systems. 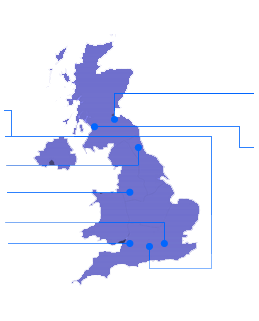 To start using Hipchat or Slack integrations, or to find out more about the Lifesize Cloud and the integration features it offers, get in touch with Lifesize UK Gold Expert Partner here.